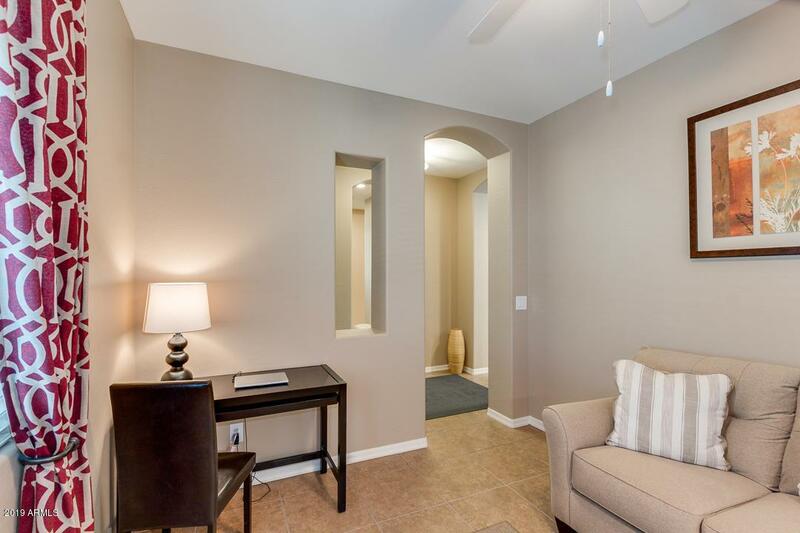 Come and see this beautiful 3 bed, 2 bath home located in the beautiful gated community of Reserve at Fulton Ranch. 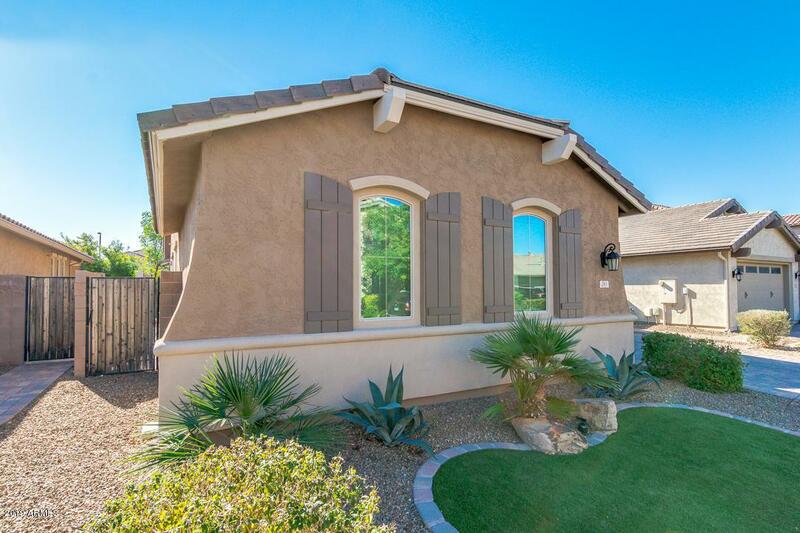 Inside you'll find an open study, neutral paint throughout, tons of natural light, and great room w/sliding doors perfect for entertaining and merging the interior of your home to the exterior of your backyard. Open concept kitchen has large center island with breakfast bar, pantry, granite countertops, black appliances, and cabinetry space. 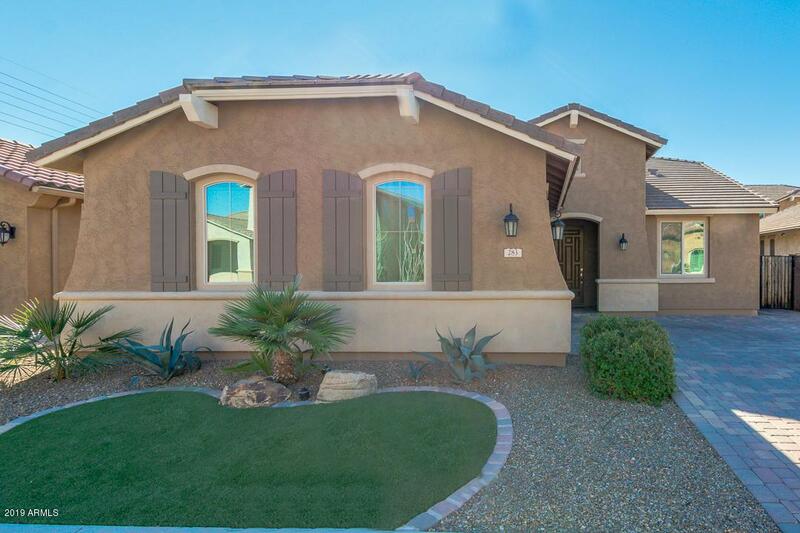 Delightful master suite includes private exit to back patio and lavish bath with double sinks, separate tub, step-in shower, and big walk-in closet. Backyard has covered patio,travertine pavers, heated pool with dual water features, and synthetic grass. Hurry, homes in this community sell fast! Come take a look!